ABI Research’s market data, “GPS IC and Devices Forecasts, Global,” provides forecasts of GPS/GNSS integrated circuit (IC) shipments and market shares across nine key consumer electronics (CE) devices. It also provides forecasts for alternative/hybrid location technologies, providing a broad picture of the future location market. 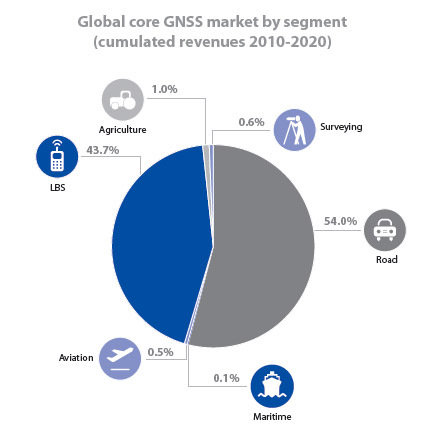 GPS, and more generally GNSS, have always been strongly tied to navigation in the in-vehicle, portable navigation device (PND), and cellular space, according to the study’s authors. But GNSS ICs are now finding applications in cameras, gaming, and tablets. 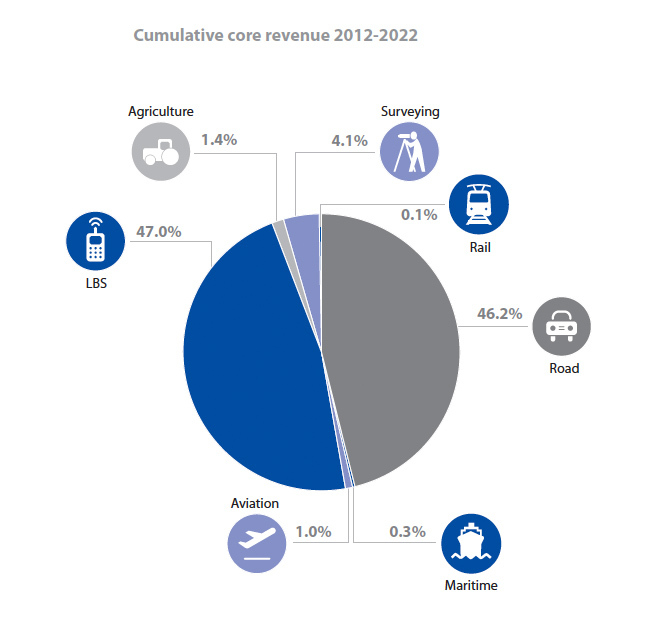 Furthermore, femtocells and small cells represent huge volume opportunities, with some companies developing specific GNSS solutions to meet the unique precise timing requirements of this market. CE device markets addressed in the study include cellular, fitness/recreational, tablets, portable computing, PNDs, gaming, in-car navigation, personal tracking, and femtocells. Particular granularity is provided on the cellular market, looking at installed base and shipment forecasts across 10 countries/regions, network type, and support of the Secure User Plane Location (SUPL) Standard. The market data also provides forecasts for alternative/hybrid location technologies, providing unit volume and revenue projections for cellular, Bluetooth, Wi-Fi, NFC, inertial sensors, audio, and other location technologies, across the cellular, portable computing, tablets, gaming, ebook, and camera markets. The price of “GPS IC and Devices Forecasts, Global” (product code: MD-GPS-101) is $5,000. The report is available through the ABI Research website.